The main ingredients for making cakes are flour, fat, sugar and eggs. These are used in varying proportions which will influence the method by which the cake is made. Today I am taking a look at cakes made by what is called the creaming method. 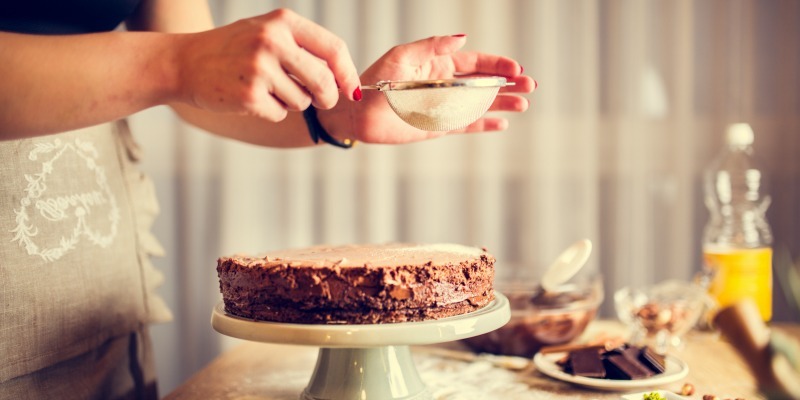 Creaming is the baking term used to describe beating the fat and sugar together until the mixture is light and creamy. Traditionally done with a wooden spoon more often than not these days it is done with an electric stand or hand-held whisk. Have you ever seen a wooden spoon with a single hole in the centre? They were designed to make the creaming of cake mixtures more efficient. This beating action creates tiny air bubbles invisible to the eye enclosed in the fat and it is this that makes the mixture appear pale and fluffy. When eggs are beaten into the creamed fat and sugar mixture still more air is enclosed into the mixture. The most well known of cakes made by this method is the Victoria Sandwich. 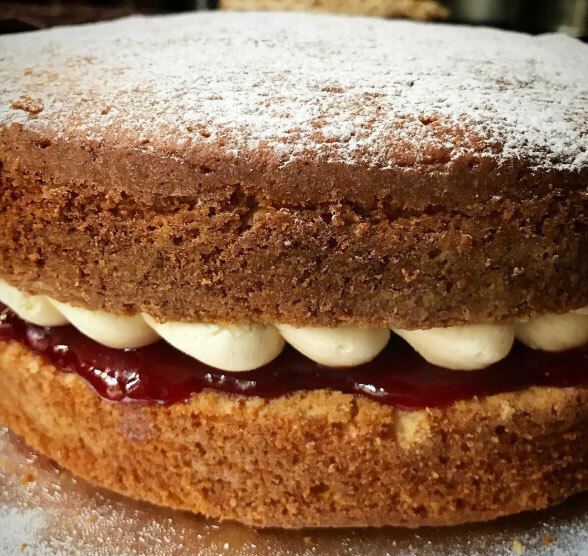 A traditional Victoria Sandwich uses butter, self-raising flour, eggs and sugar in equal weights. Many recipes give measured quantities of the weighed ingredients plus a number of eggs calculated on an average egg size so that the proportions are roughly correct. For a fail-safe way to get the proportions correct, weigh the eggs first (in their shells) then measure out the same quantity each of flour, fat and sugar. As the creaming is the main method of adding air to the cake mixture don’t skimp on this part of the method. Although it is possible to overbeat it’s not easy, so I would suggest you beat it until it looks finished and then a bit more. If the eggs are added too fast the mixture may begin to curdle. Beat the eggs together first then add them gradually, beating well after each addition. If the mixture does begin to split, add a tablespoon of the measured flour. If this doesn’t solve the problem add the flour quickly (but gently you don’t want to knock out all that hard earned air) and get it in the oven as soon as possible as a curdled mixture will continue to separate more if left. Using eggs at room temperature will help avoid the mixture curdling. Lost in Food shared Anna’s Victoria Sponge, and it looks amazing. Could we be looking at a future Bake Off winner? Anna’s recipe weighs the egg and uses Stork margarine to get her lovely light cake. Casa Costello also shared A Very Special Victoria Sponge cake, this time made with butter and it’s another fine looking cake. Personally, I prefer butter to margarine as although the cake will not be as light, I much prefer the flavour. Use whichever you prefer and if you use both then why not try both to make the cake and see what gives the best results for you. 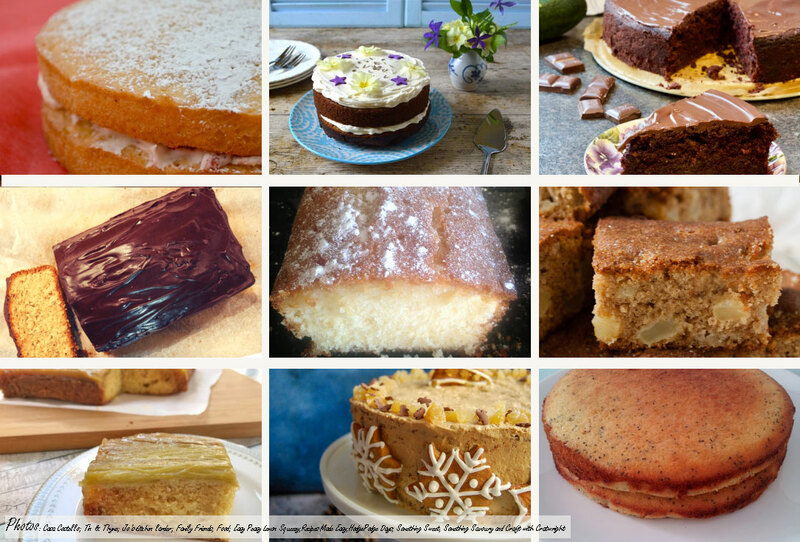 After all you can never have too much cake (well you can, but lets not go there). Jacqueline has been a cookery writer and food stylist for over 20 years and is a member of the Guild of Food Writers. She is the author of 18 cookbooks and now writes her own blog, where she shares the recipes she cooks at home for family, friends and fun. Jacqueline started her food writing career on a weekly magazine and as a result, likes to champion good basic home cooking. 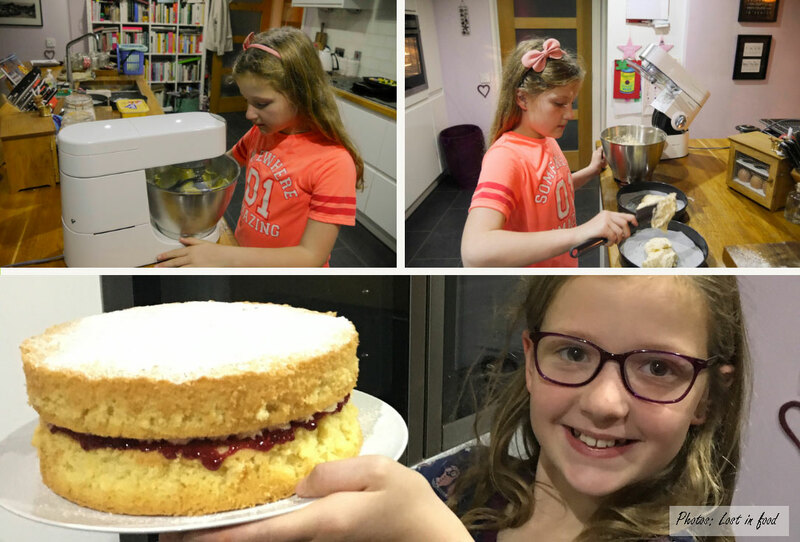 The daughter of a master baker she is passionate about home baking and is happiest in the kitchen knocking up a cake or baking a loaf of bread. Jacqueline has two grown sons and lives with her husband in Central London.